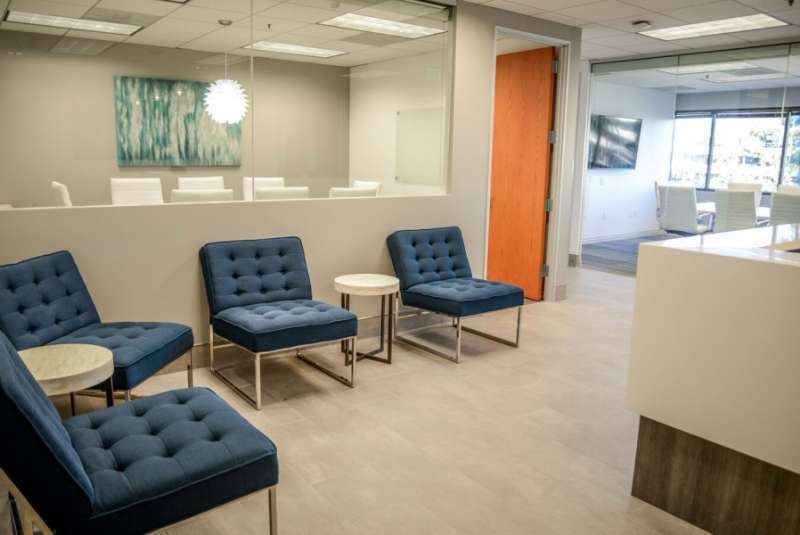 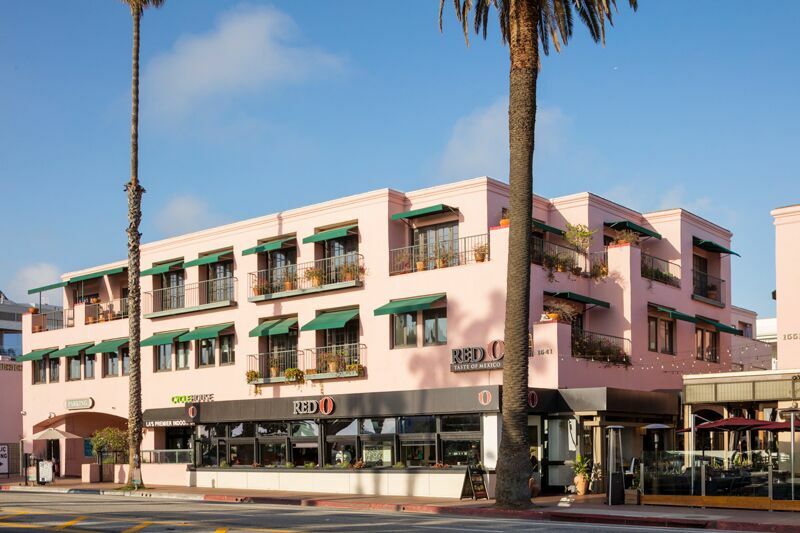 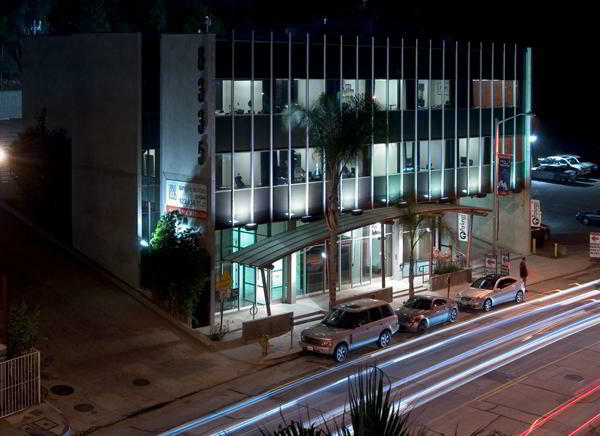 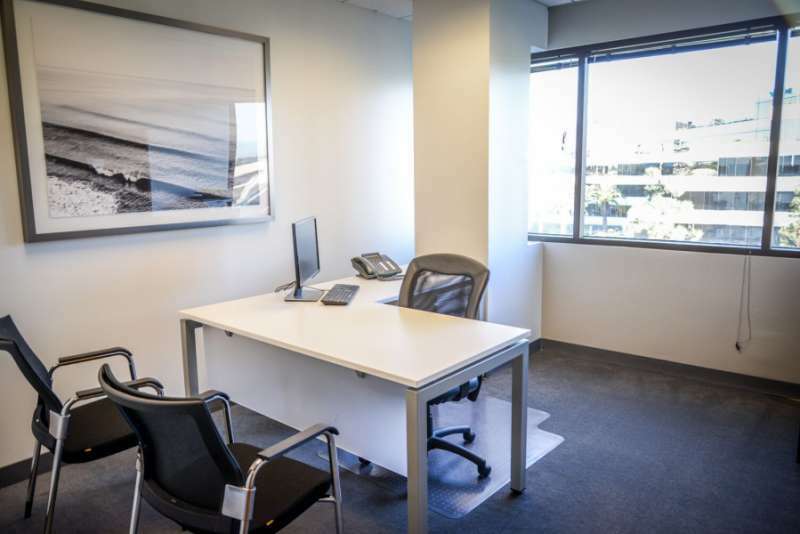 This Manhattan Beach virtual office offers businesses the flexibility they need without the expense of a full-time office. 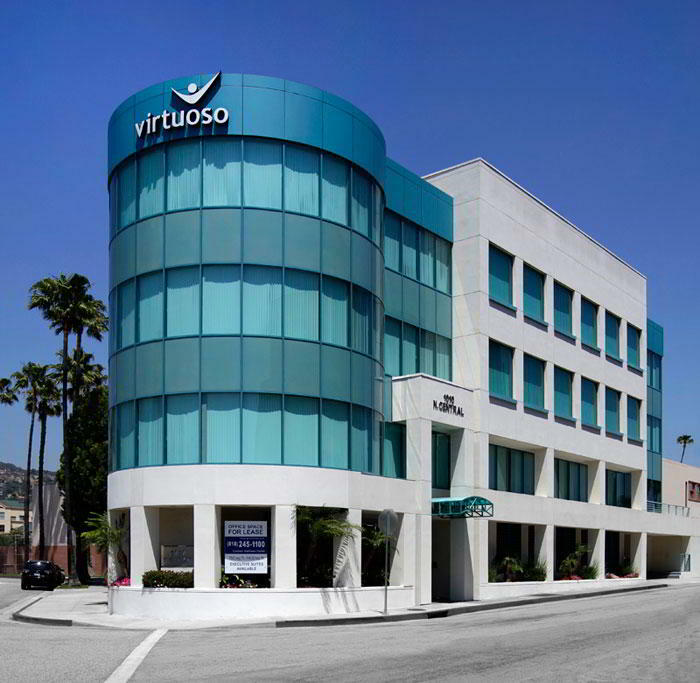 This virtual office provides professional office services such as day offices, meeting rooms, high speed internet service, mail handling and copiers/faxes. 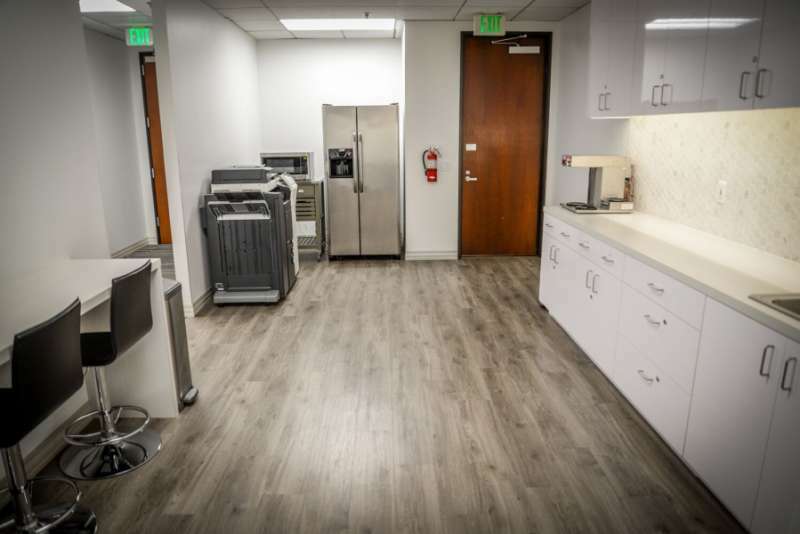 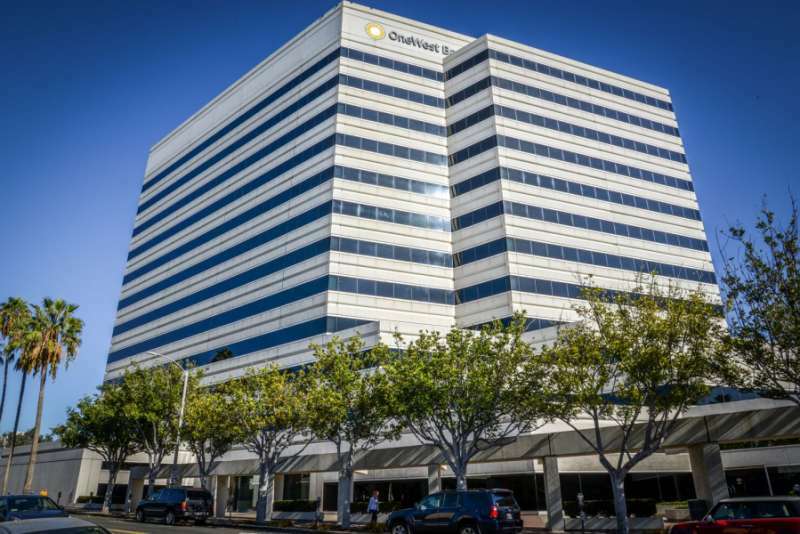 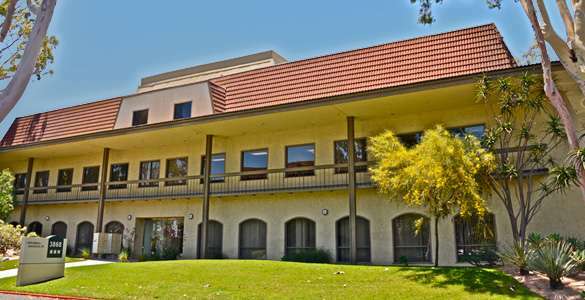 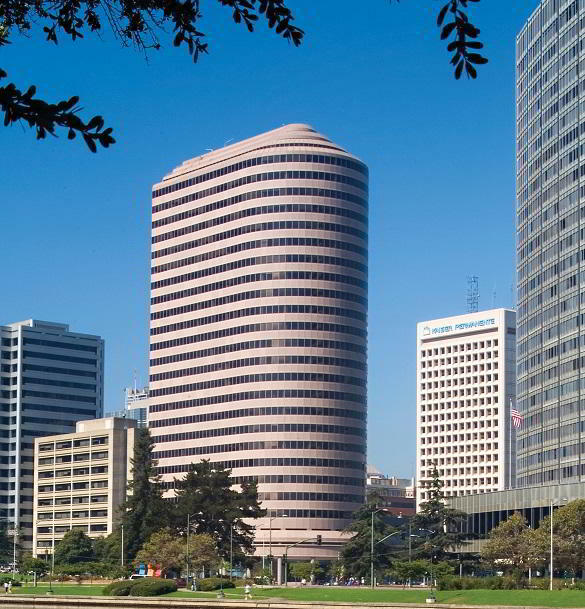 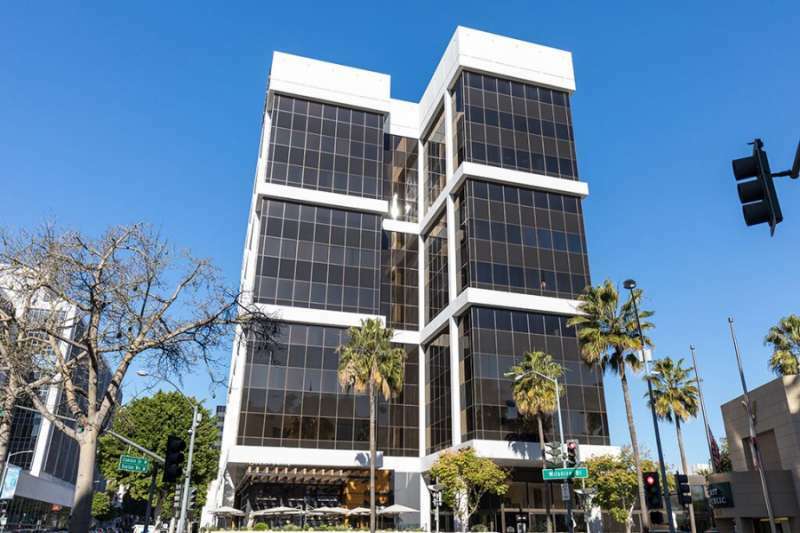 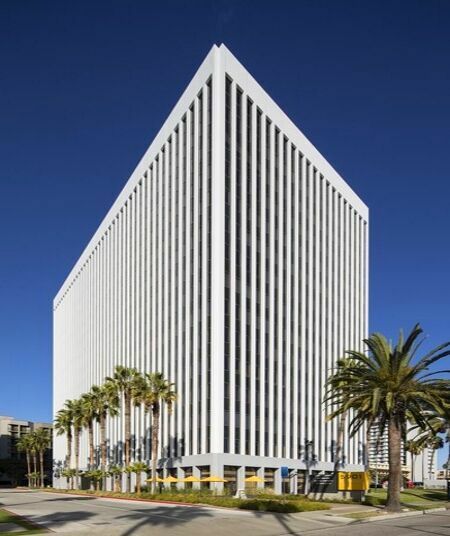 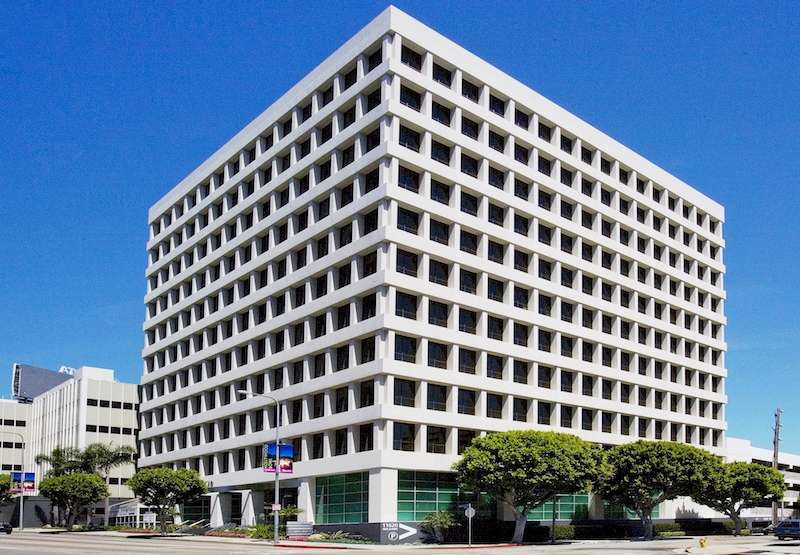 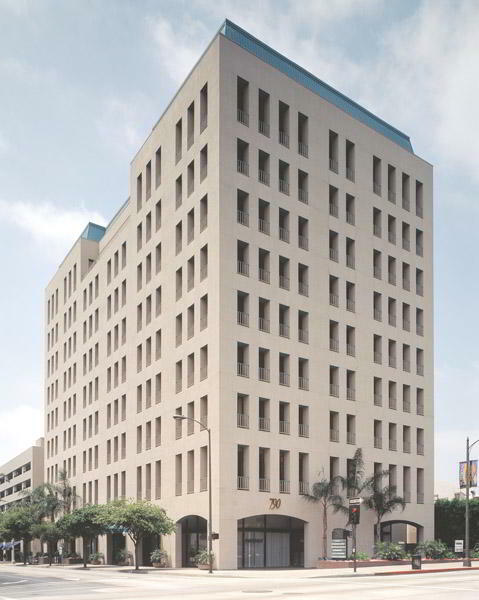 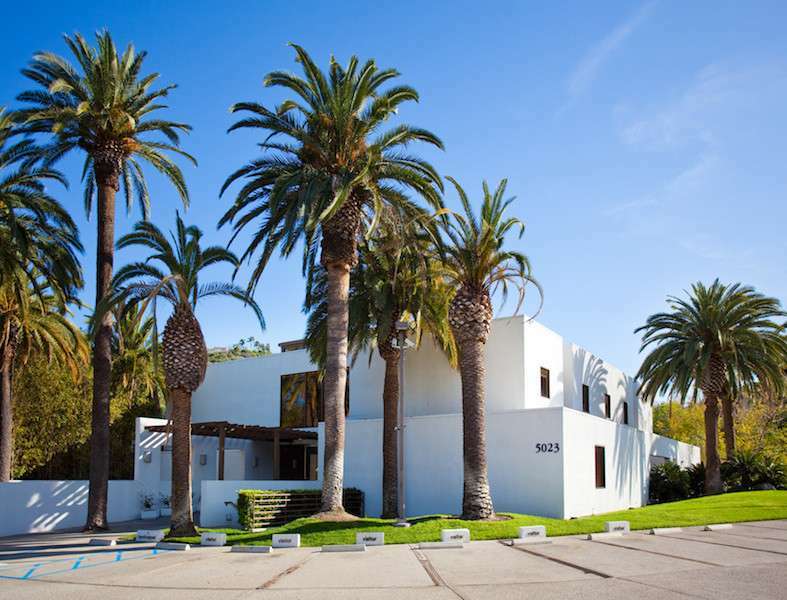 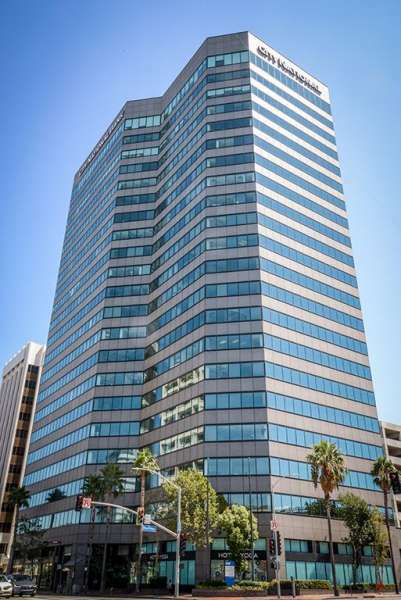 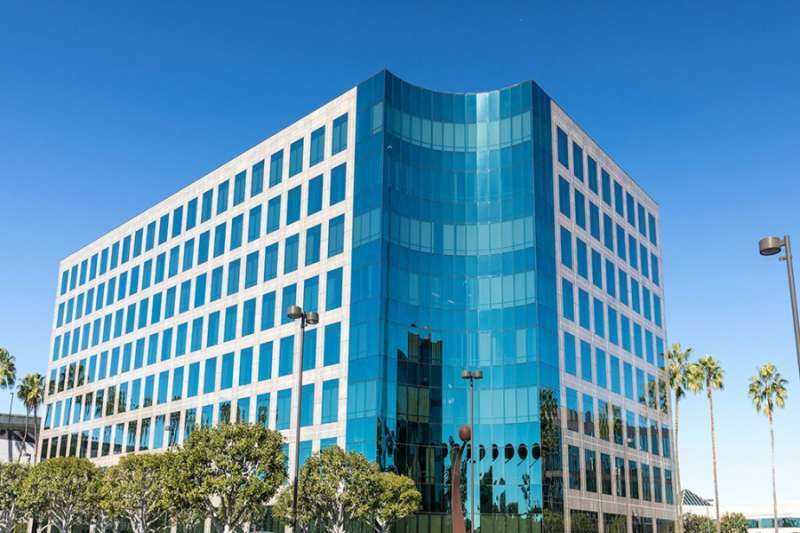 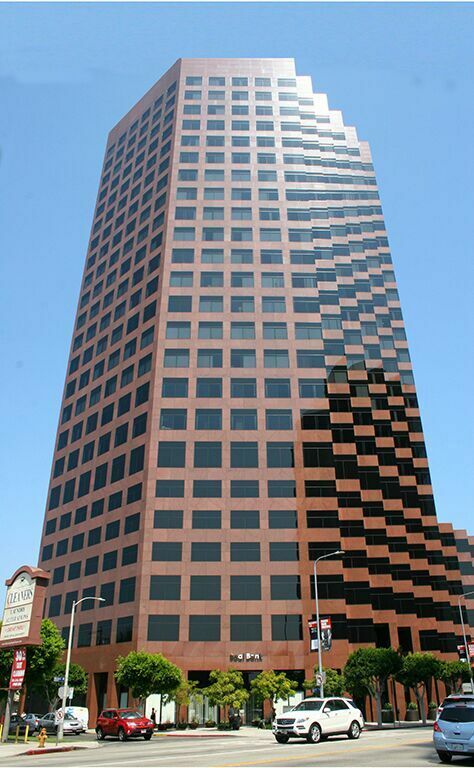 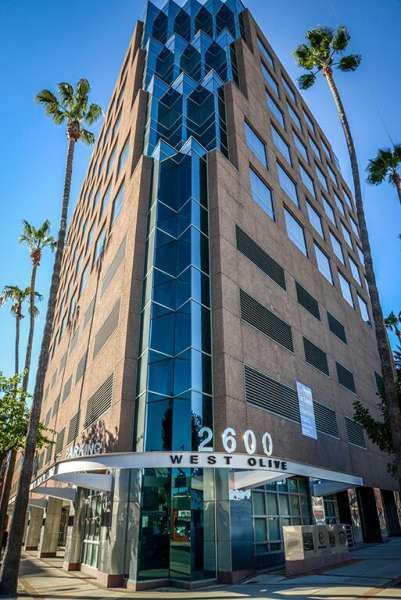 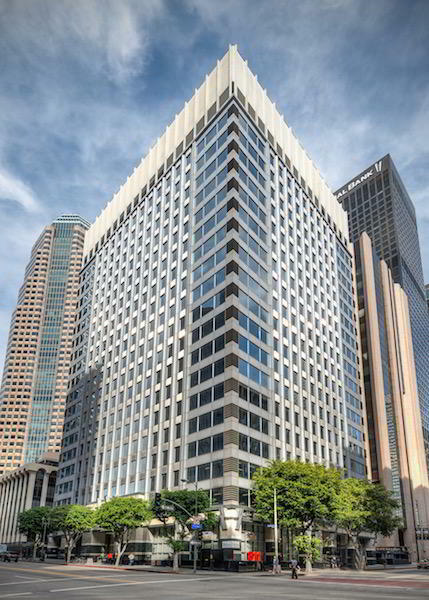 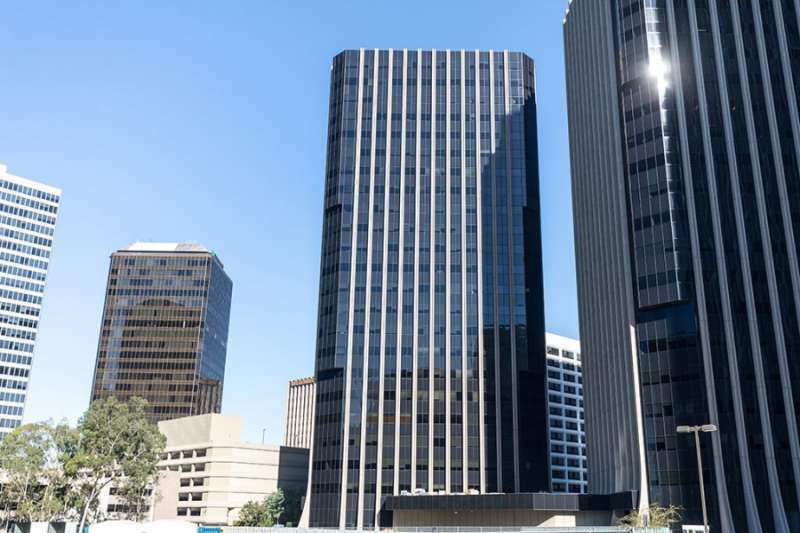 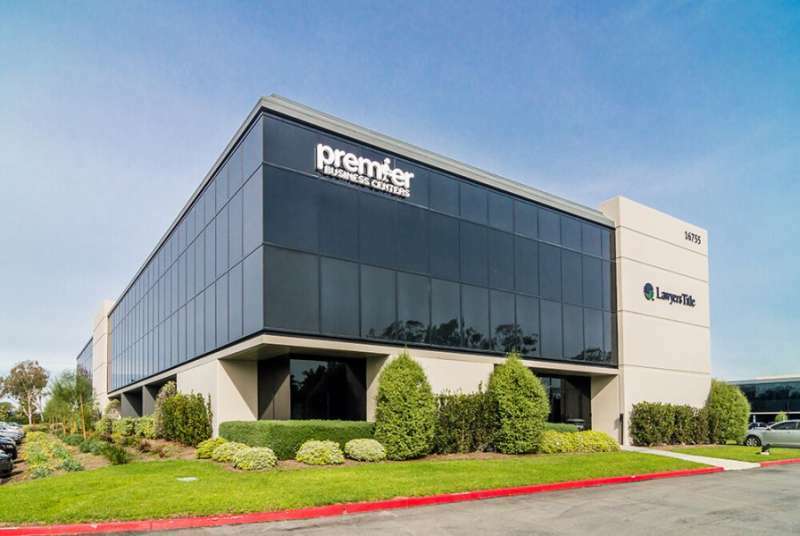 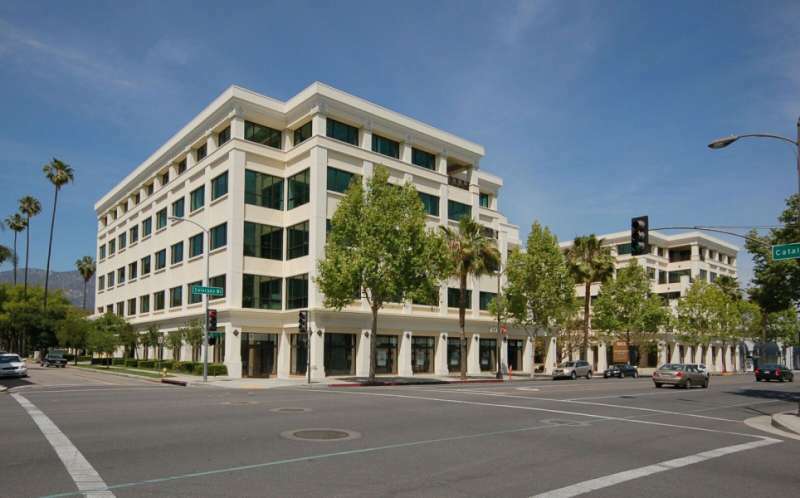 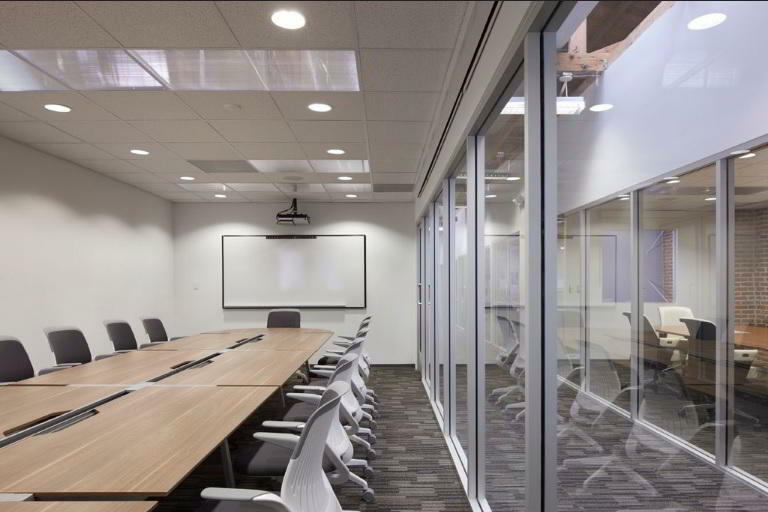 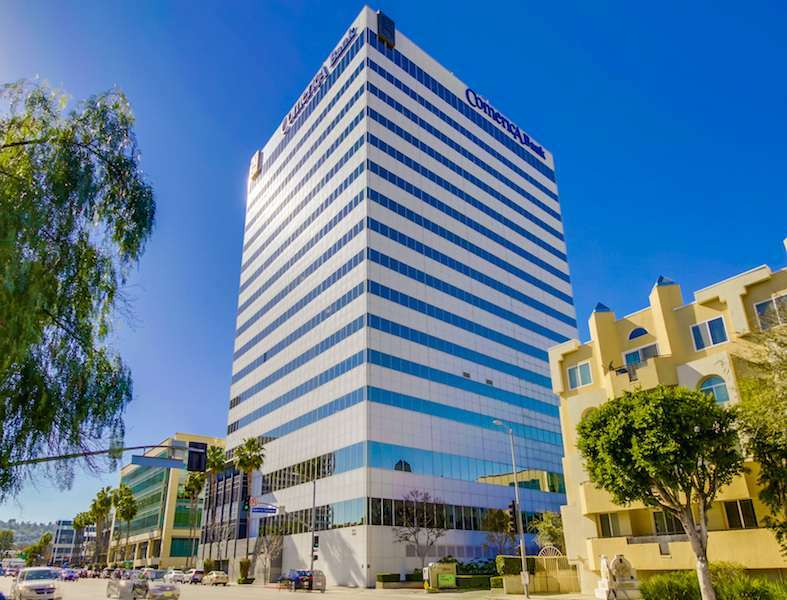 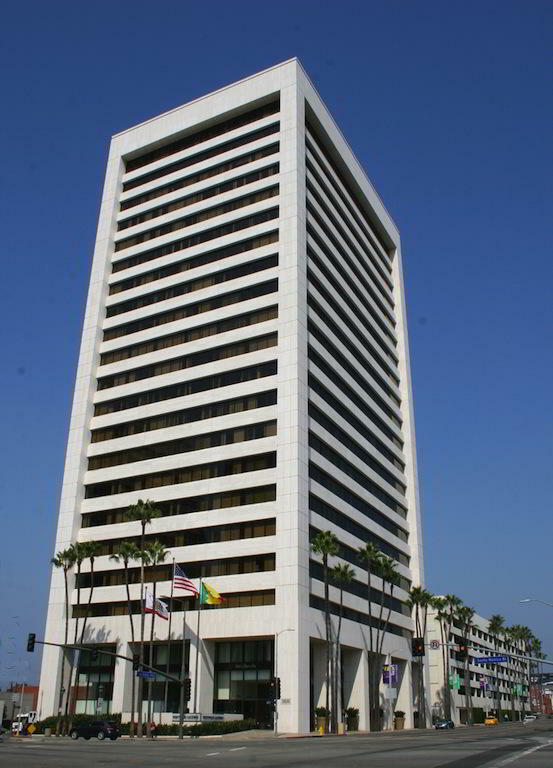 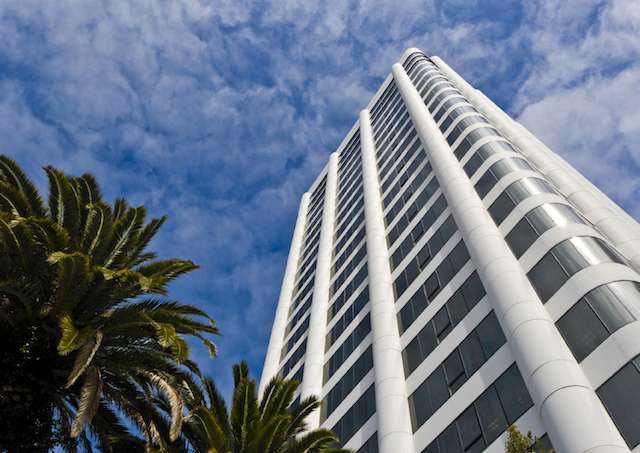 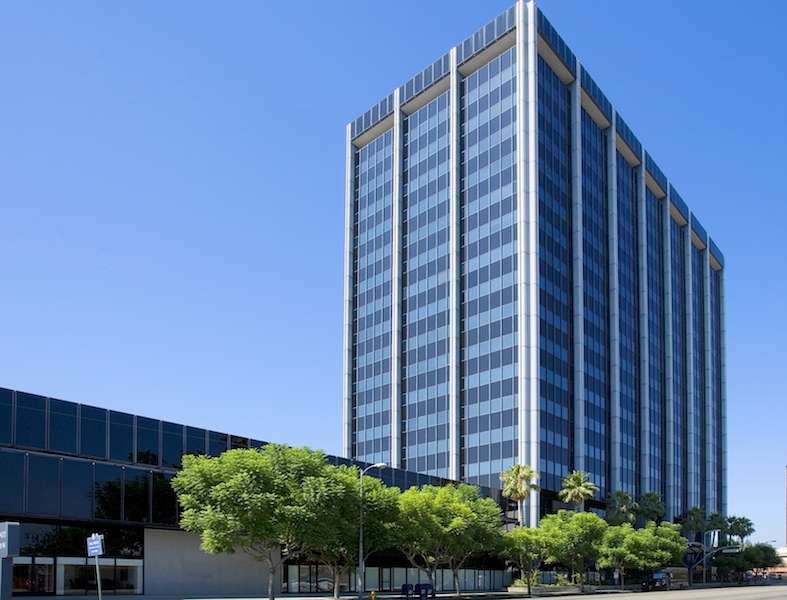 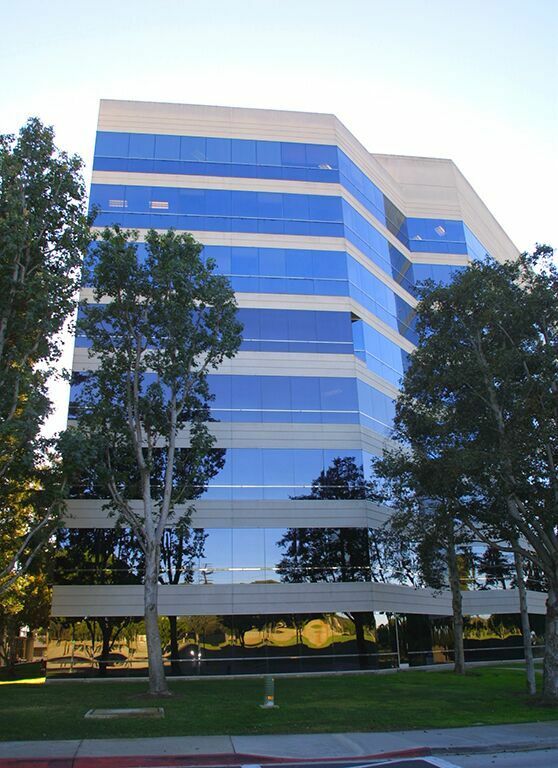 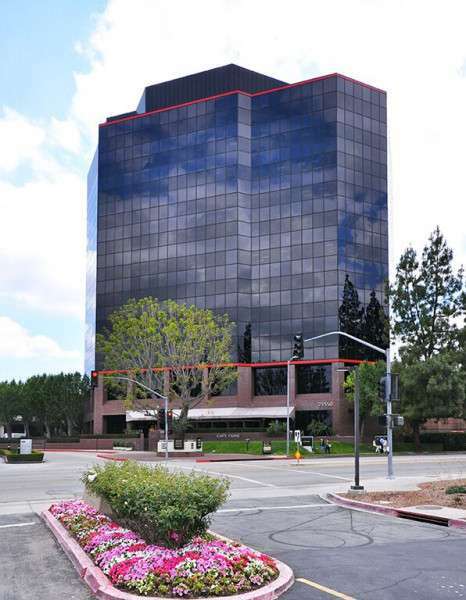 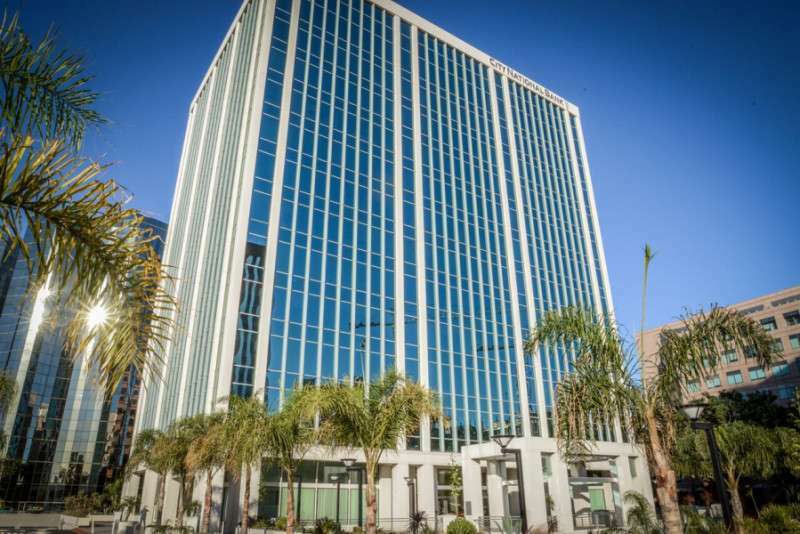 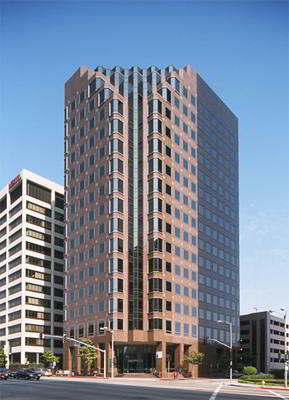 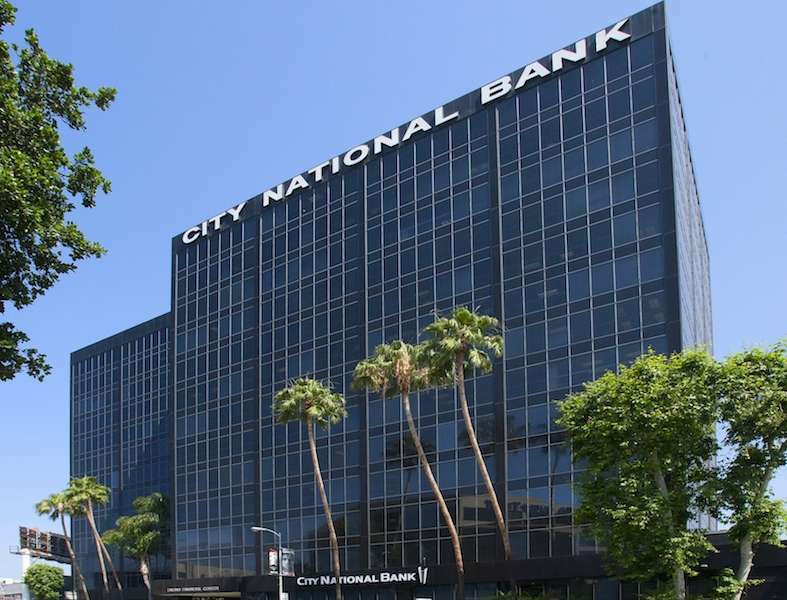 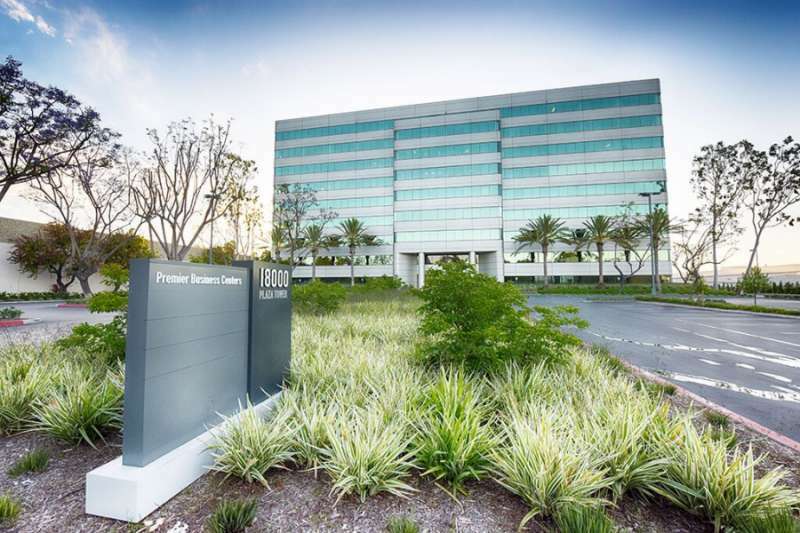 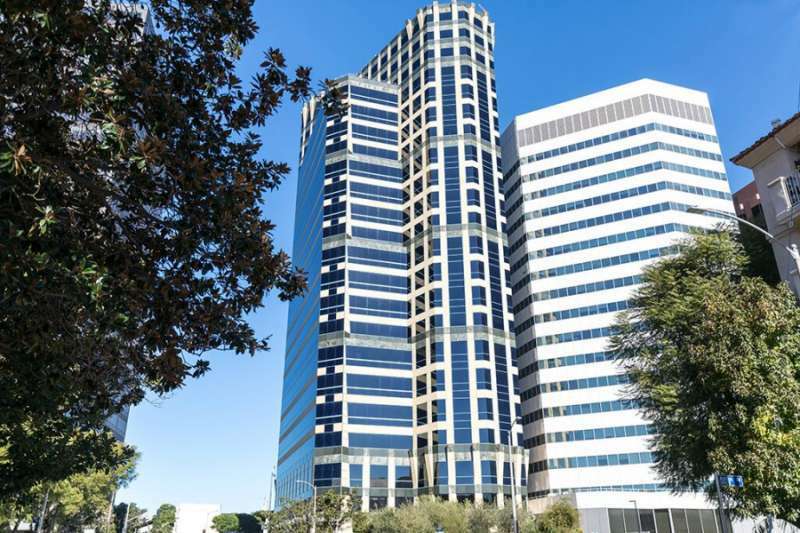 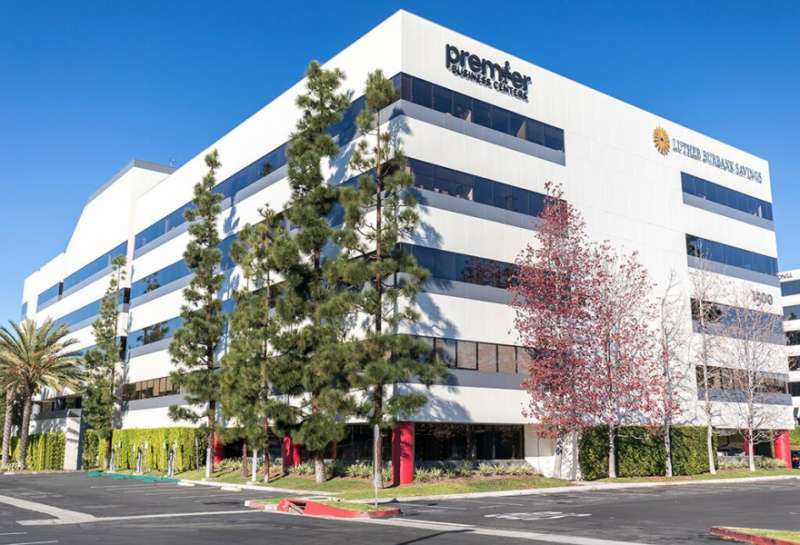 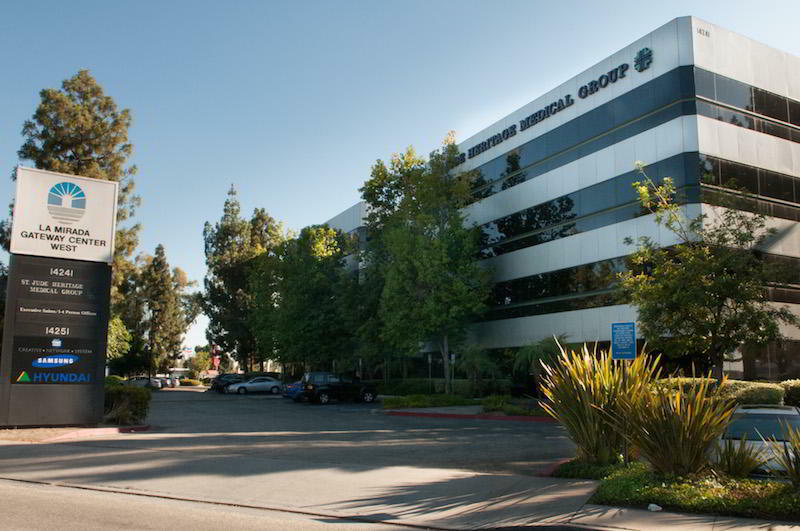 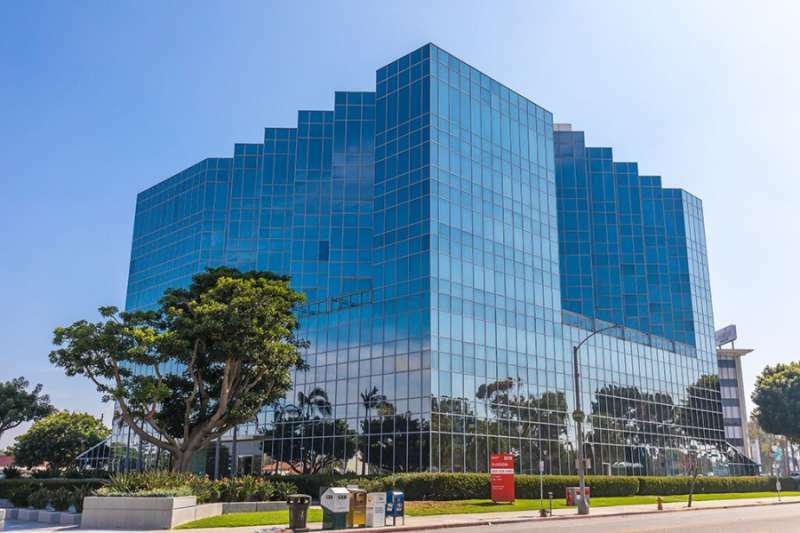 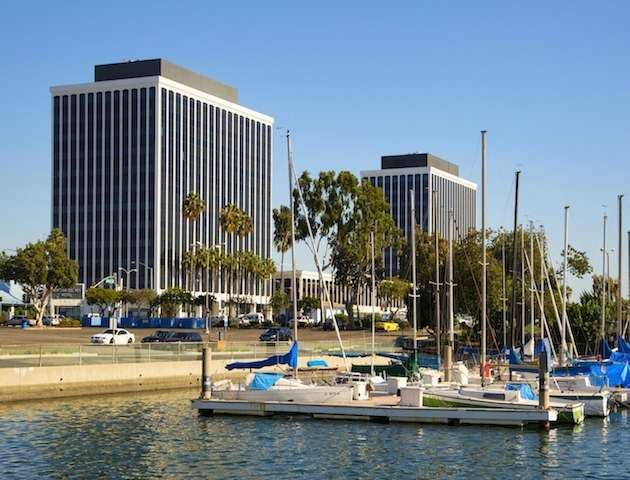 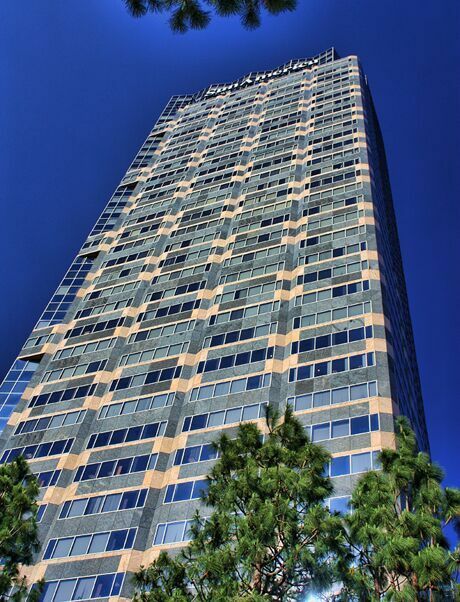 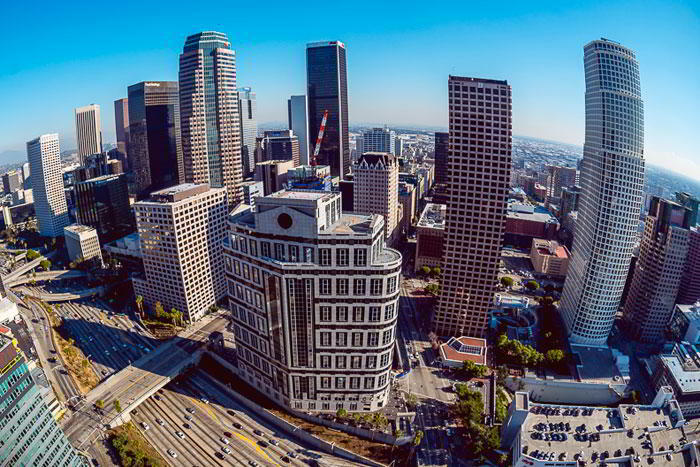 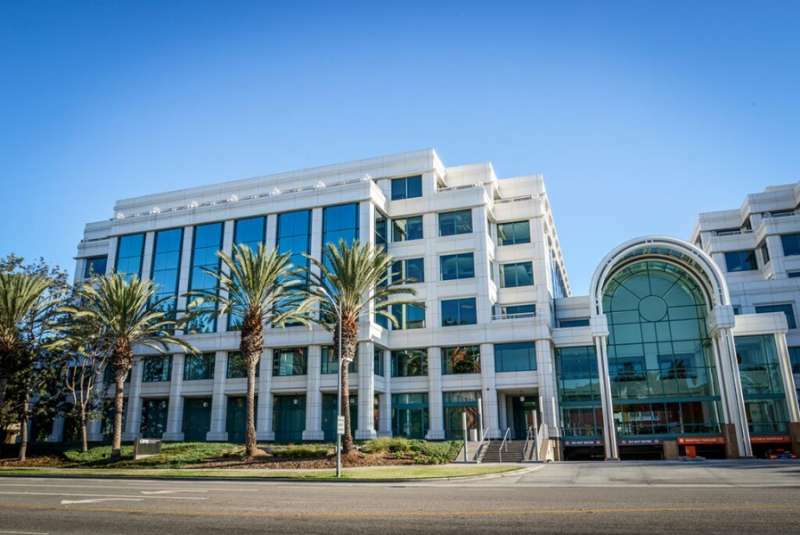 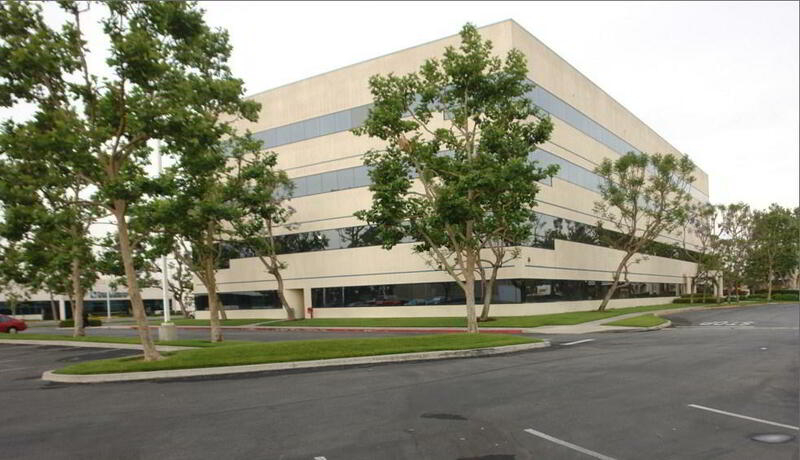 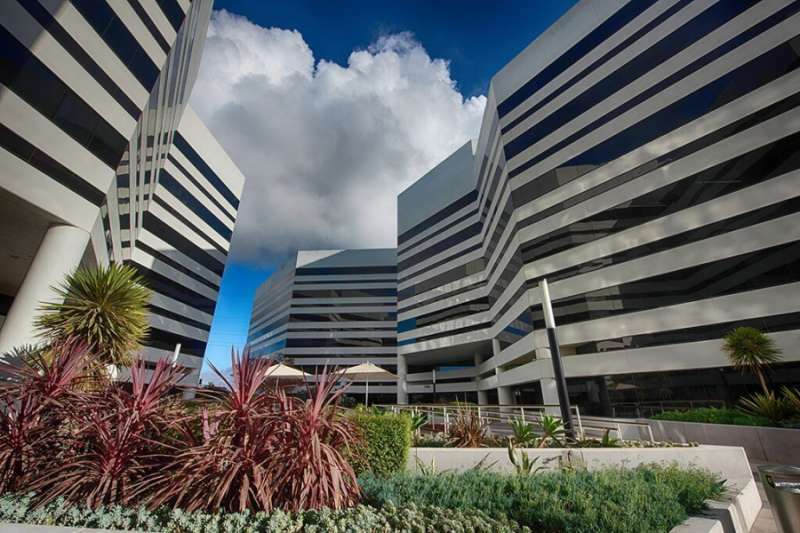 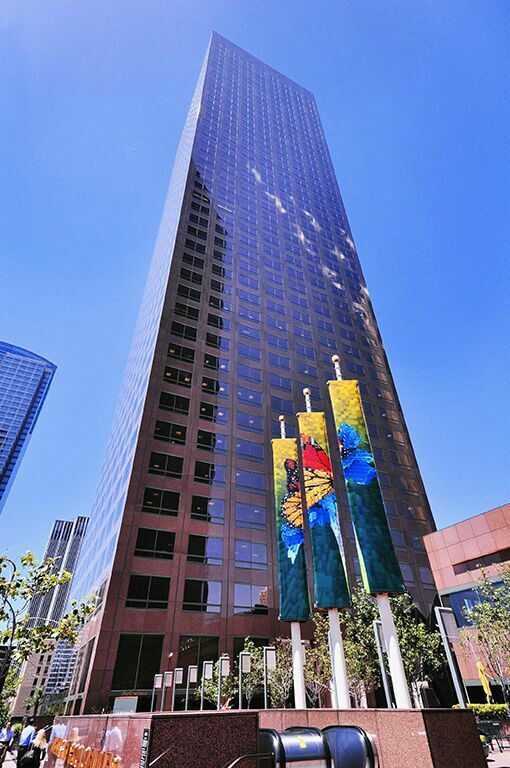 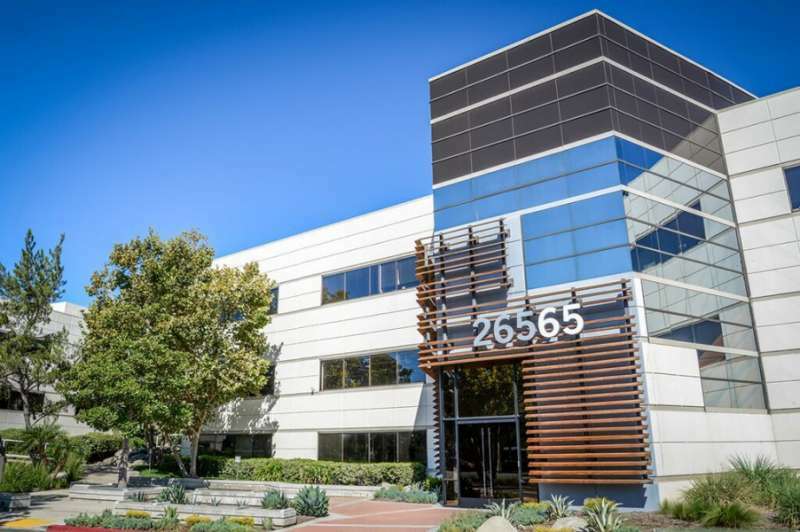 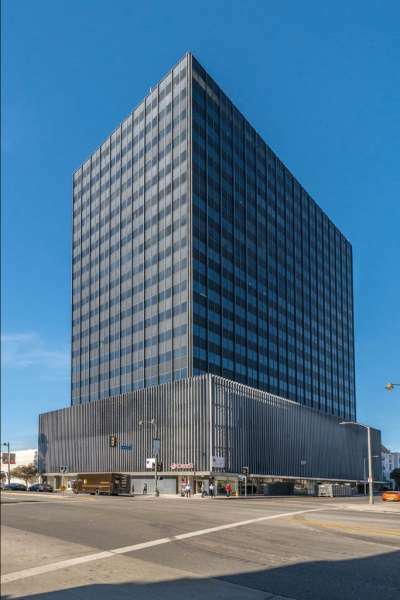 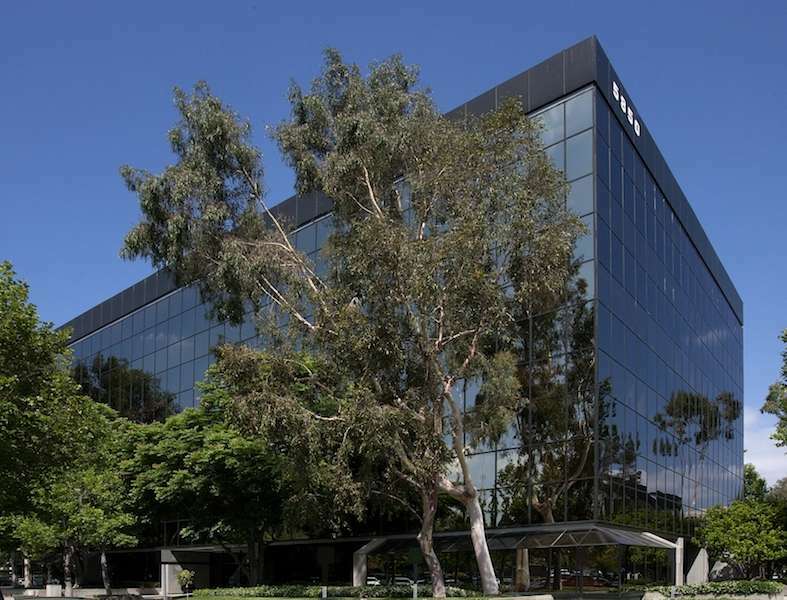 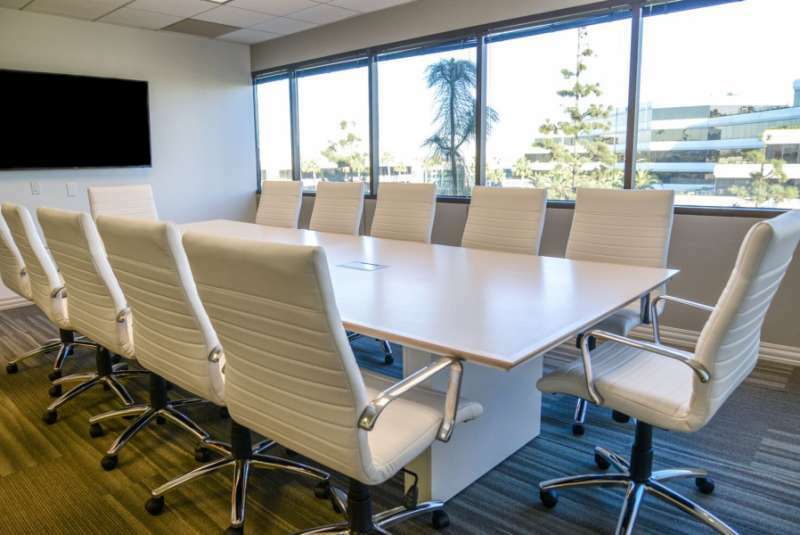 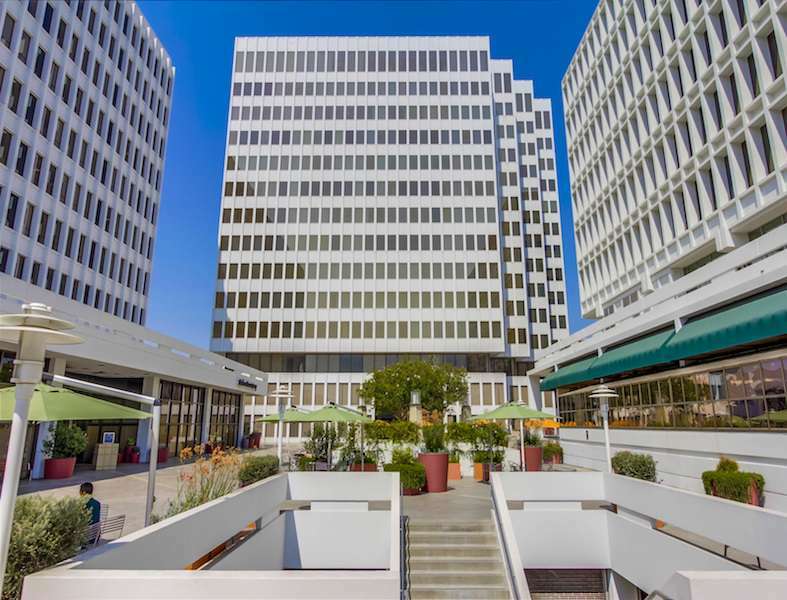 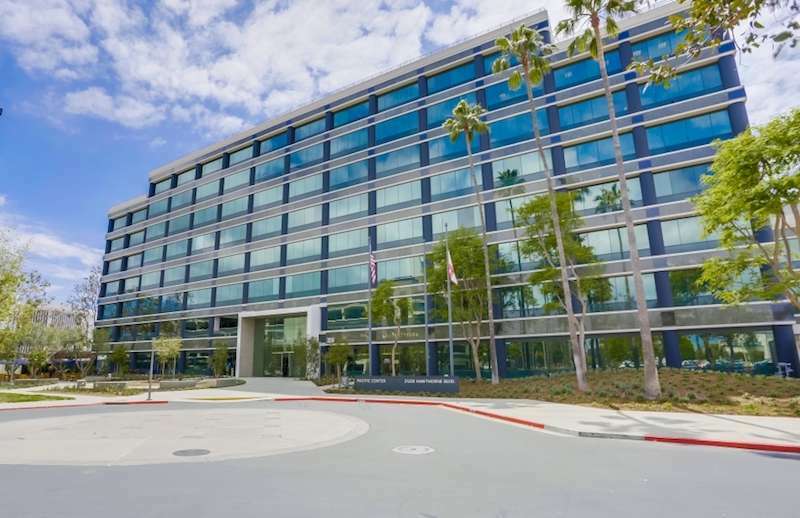 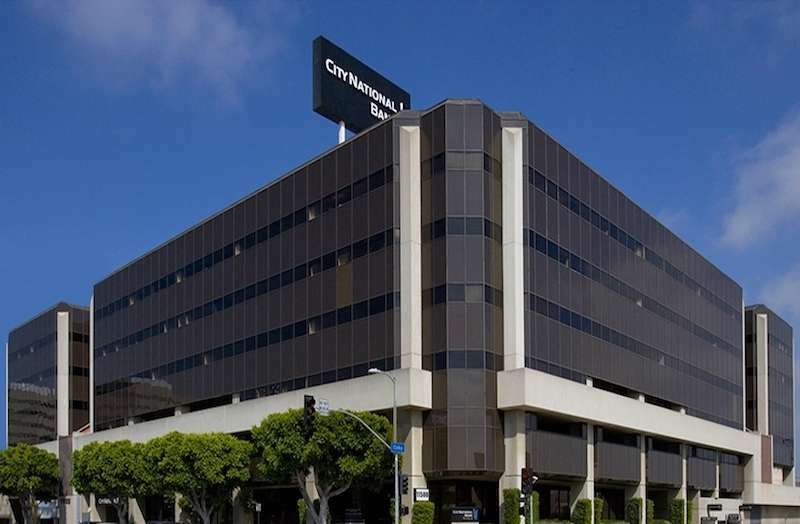 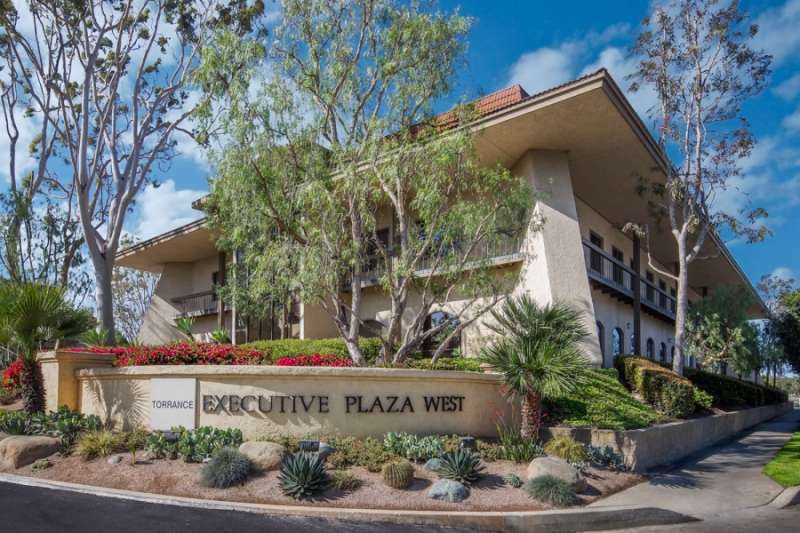 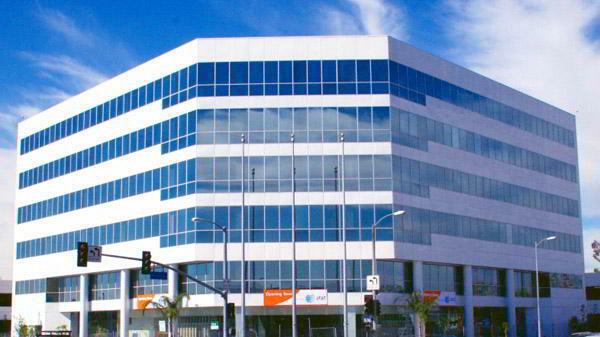 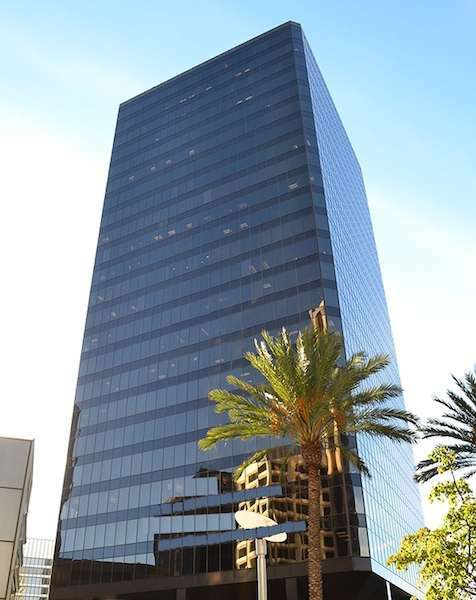 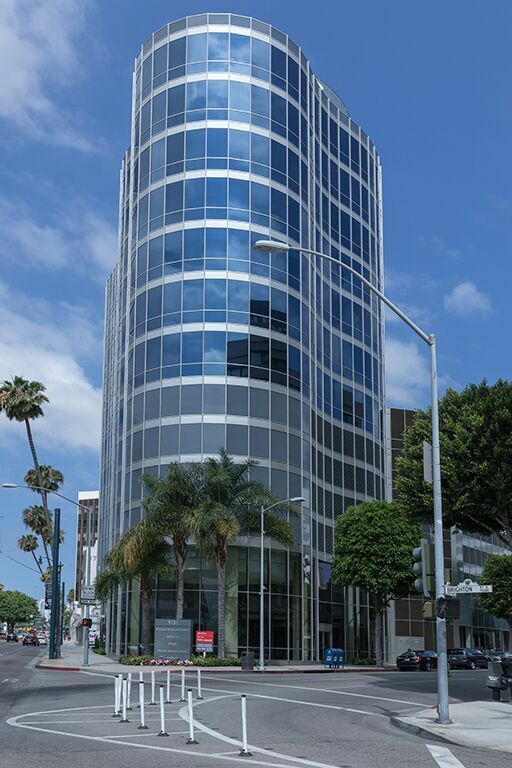 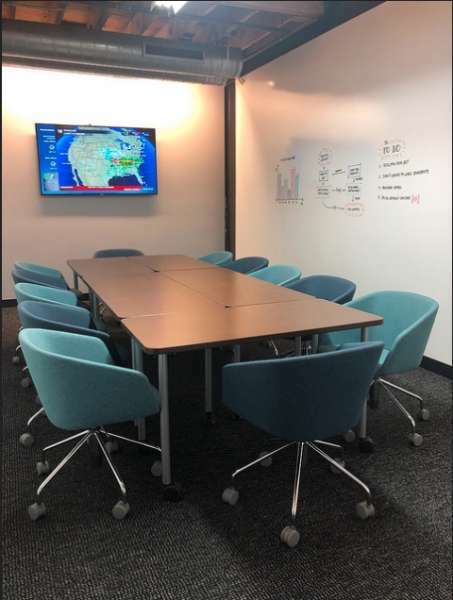 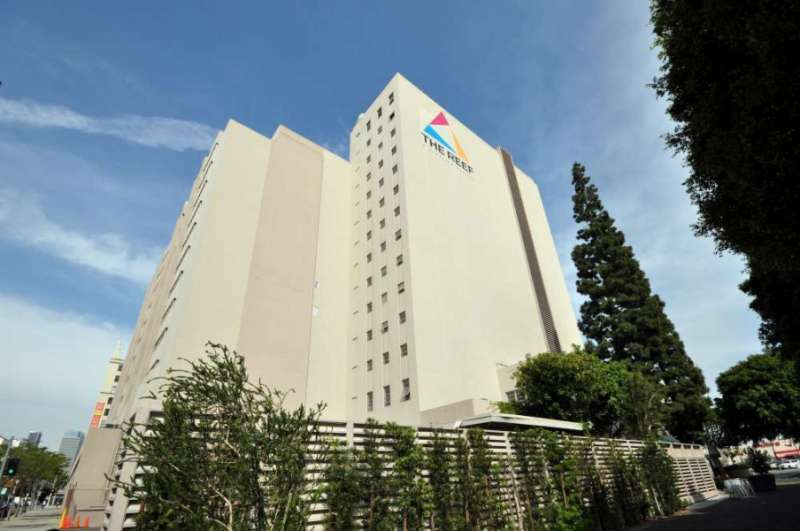 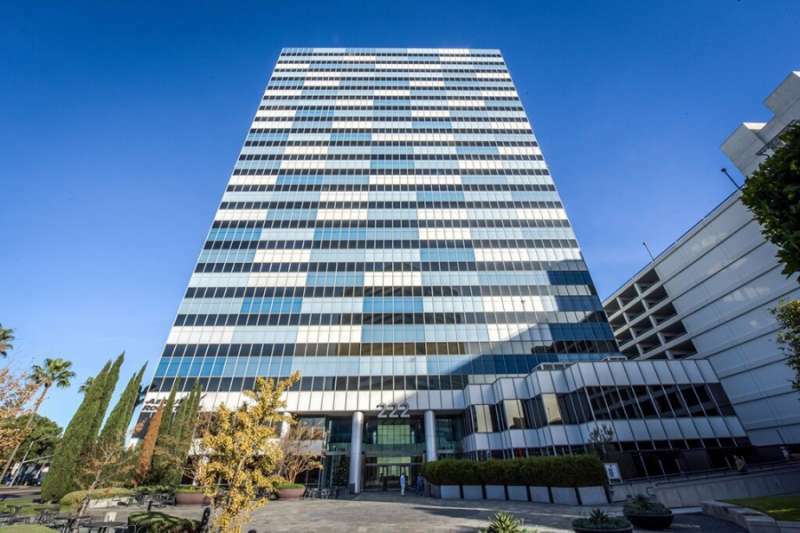 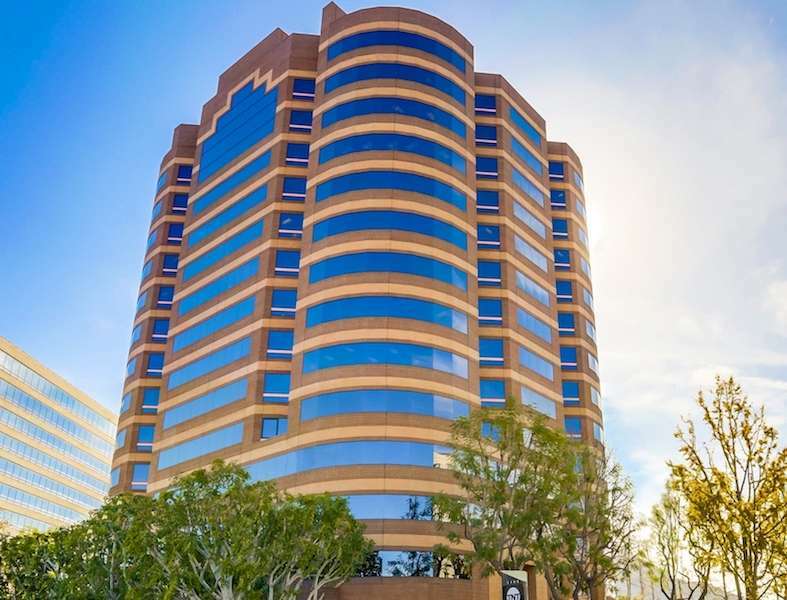 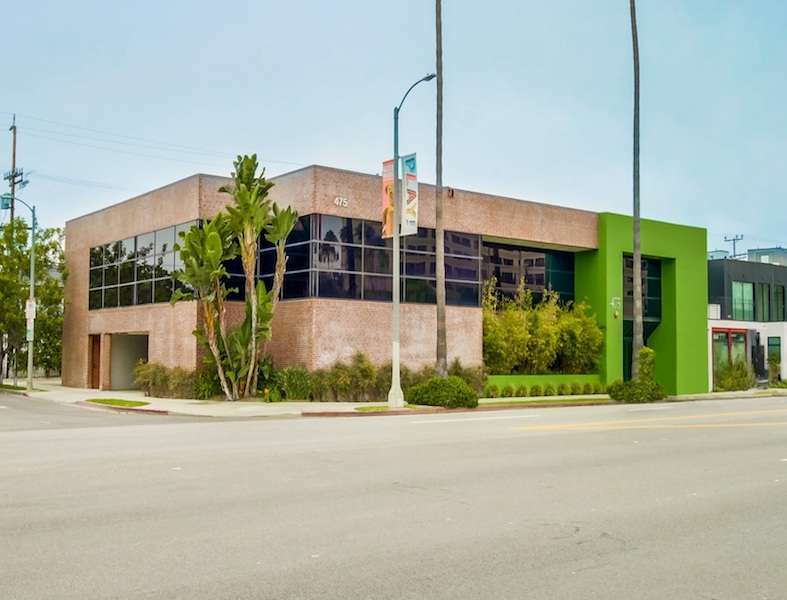 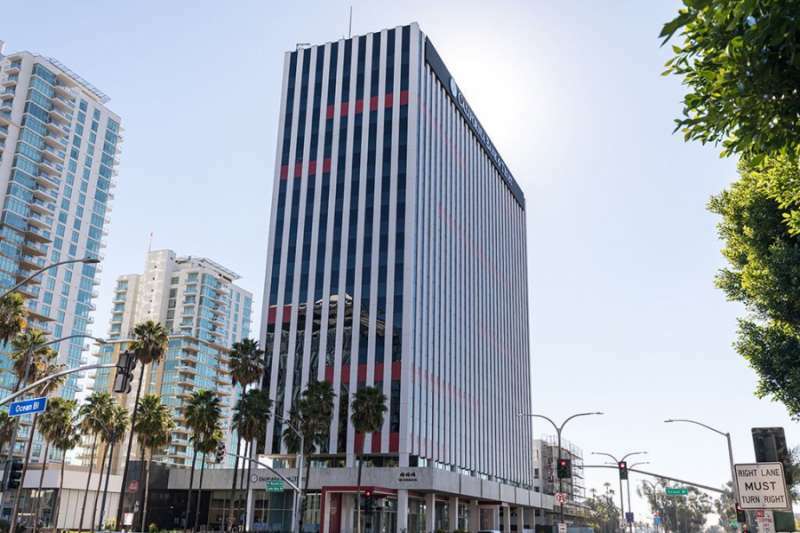 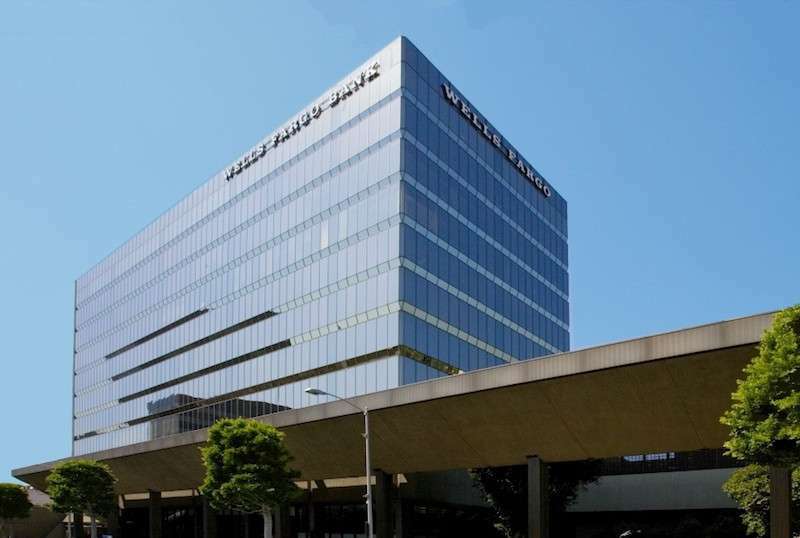 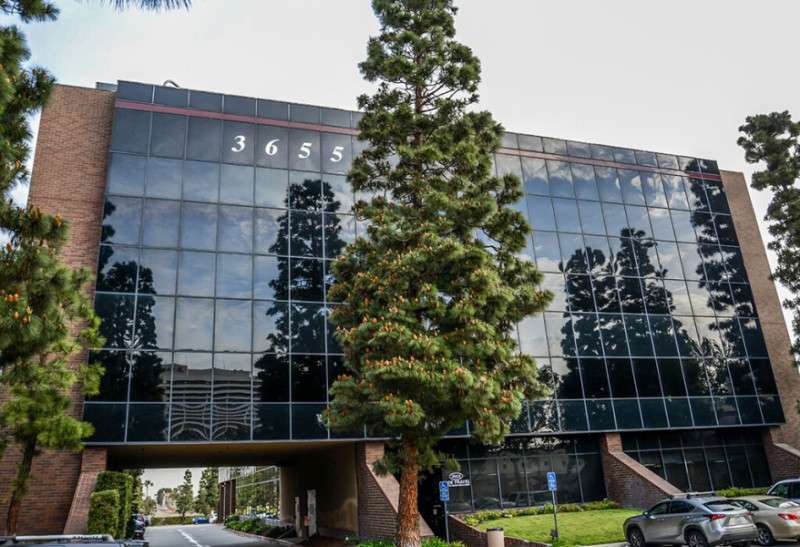 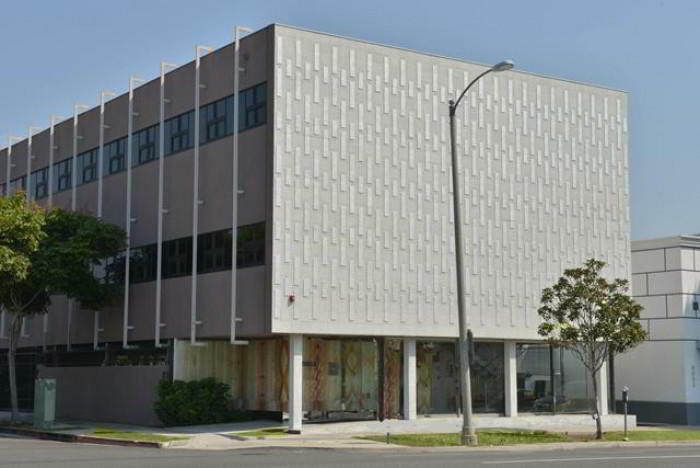 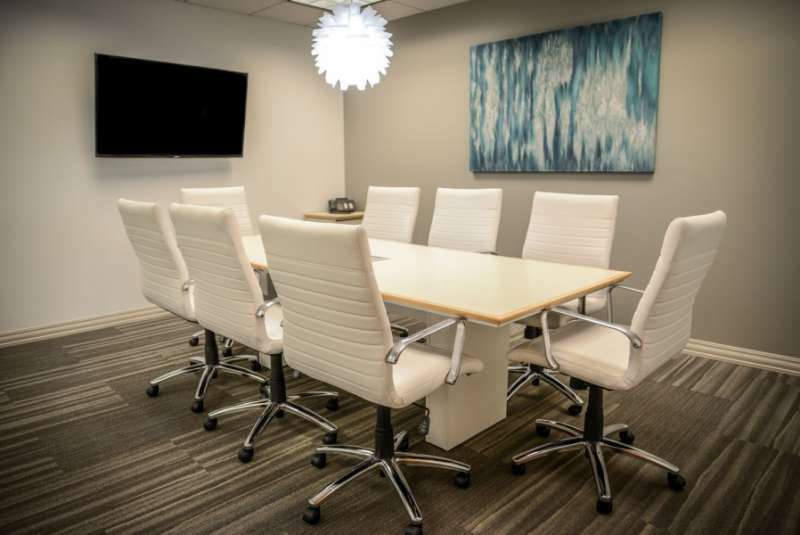 This Manhattan Beach virtual office is located in a Class A high rise with easy access to 405 and 105 Freeways, and is sure to make your business even more flexible and efficient and at the same time, more impressive to your clients.